Our security solutions are based on the requirements of our clients and have the experience and expertise in the areas of, Master keying, access control, and electronic access. Locked out of your home? Lost your keys? Need your locks changed or re-keyed? We are available 24/7 for all emergencies. Call now and save! Azle Locksmith is a local owned and operated locksmith company. 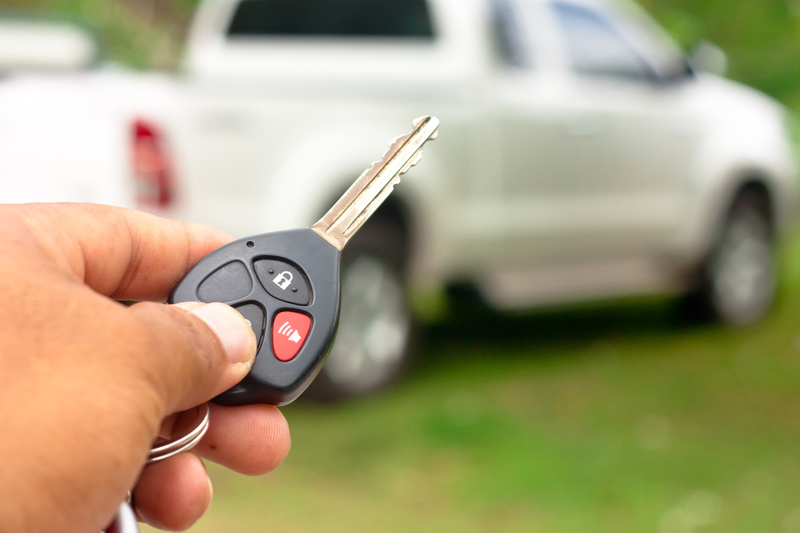 We cut and program transponder computer chip keys for cars and trucks. Azle Locksmith is a qualified and professional locksmith company working 24 hours per day, 7 days per week serving all of Azle, Texas. We are licensed, bonded, and insured which is what you should be looking for with a security company. We specialize in commercial, residential, safes, and automotive. 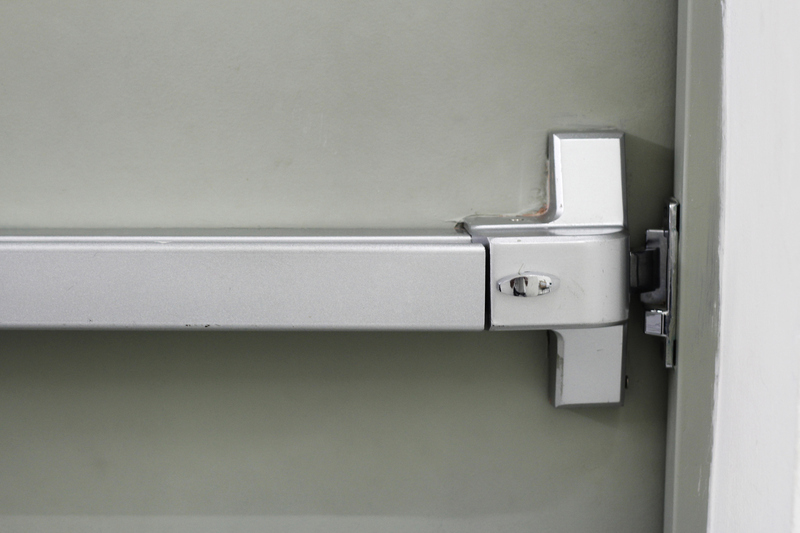 Our company offers additional unique services such as access control for businesses in Azle. We stay up-to-date with modern technology, in order to give our customers the very best products on the market today. 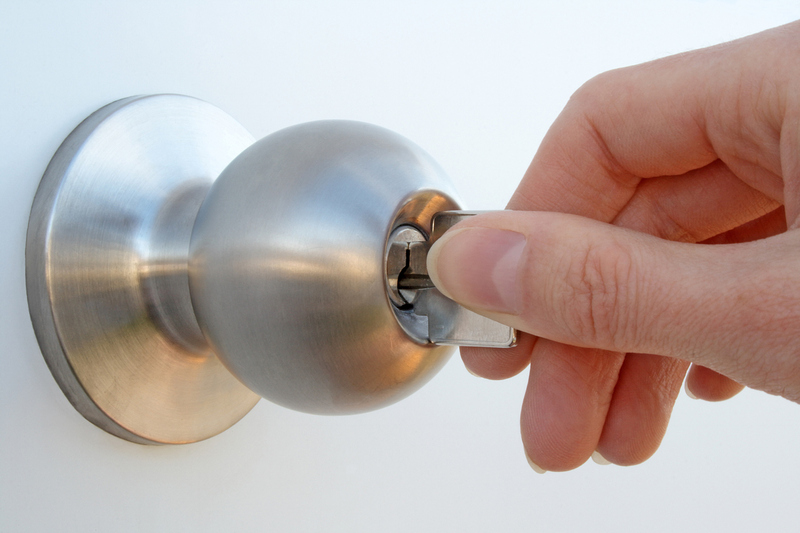 Call our friendly locksmiths anytime for fast, friendly, and affordable service. Azle Locksmith will provide you with the security that you need to protect what is important to you most. You don’t have a lot of money to get the level of security you deserve. Our locksmiths at Azle Locksmith have the experience and the training they need to provide you with the best security.